King & King – Integrity. Experience. Results. 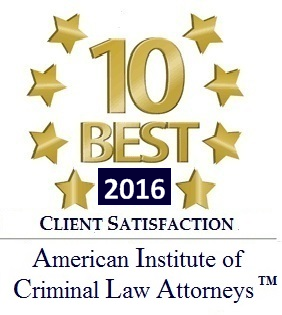 We believe that integrity is perhaps the single most important quality of a reputable law firm. That is why we seek to earn your confidence and trust by maintaining the highest standards of integrity. 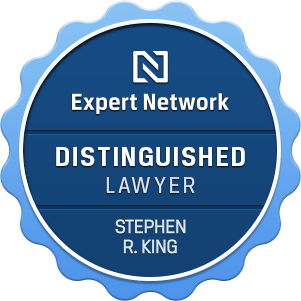 King & King is an AV rated law firm, the highest rating available by Martindale Hubbell. Our success comes from a talented, experienced team of professionals, committed to integrity, all working together to provide our clients with solutions. We endeavor to meet your needs by listening to you, answering your questions, and giving you timely, accurate information and wise counsel. Together, our attorneys achieve the best possible legal solutions and results for our clients. Trust our team. Believe in our integrity. This site and any information contained herein is intended for informational purposes only and should not be construed as legal advice. Seek competent legal counsel for advice on any legal matter. Thank you for visiting our website. Please feel free to contact us via email or by phone at (231) 779-9000 if you have any questions. Law Offices of King & King, PLLC. Content copyright ©2016, www.kingkinglaw.com, All rights reserved. Law Offices of King & King, PLLC. Copyright 2016 All Rights Reserved.